 Welcome to the third annual issue of The 500 Most Influential Muslims. There are over 1.6 billion Muslims in the world today, making up approximately 23% of the world’s population, or more than one-fifth of mankind. As well as being citizens of their respective countries, they also have a sense of belonging to the ‘ummah’, the worldwide Muslim community. This publication sets out to ascertain the influence some Muslims have on this community, or on behalf of the community. Influence is: any person who has the power (be it cultural, ideological, financial, political or otherwise) to make a change that will have a significant impact on the Muslim World. Note that the impact can be either positive or negative. The influence can be of a religious scholar directly addressing Muslims and influencing their beliefs, ideas and behaviour, or it can be of a ruler shaping the socio-economic factors within which people live their lives, or of artists forming popular culture. The first two examples also point to the fact that the lists, and especially the Top 50, are dominated by religious scholars and heads of state. Their dominant and lasting influence cannot be denied, especially the rulers, who in many cases also appoint religious scholars to their respective positions. This doesn’t discount the influence from other sectors of society. 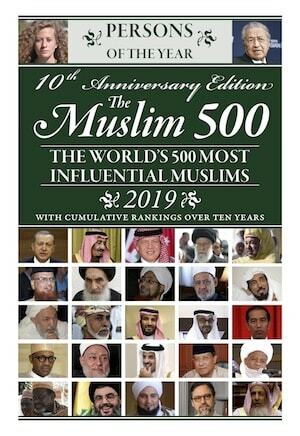 The publication selects Muslim individuals from a range of categories of influence, 14 in total: (Scholarly, Political, Administration of Religious Affairs, Preachers and Spiritual Teachers, Philanthropy/Charity and Development, Social Issues, Business, Science and Technology, Arts and Culture, Qur’an Recitors, Media, Celebrities and Sports Stars, Radicals, and Issues of the Day). How to measure this influence is of course the most challenging aspect of the publication, and the one where opinions diverge the most. Influence can sometimes be gauged on a quantitative basis; the number of people influenced, the amount of sales etc, but more often it is related to the qualitative and lasting effect of that influence. The achievements of a lifetime are given more weight than achievements within the current year. This means that our lists of names will change gradually, rather than dramatically, year-on-year. This list acts as an opportunity to shed some light on the many challenges and pioneering triumphs that are present at the very crux of shaping the Muslim community. We also have some exciting plans for our website (www.TheMuslim500.com) in the upcoming years and ask you to sign up to our email list and keep up with the latest developments.